Sick of your standard coffee? So are we. 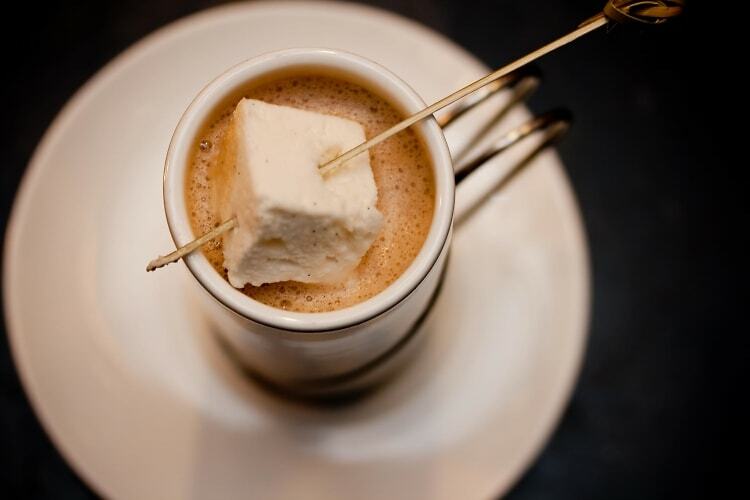 That's why we're bringing you some of the best hot chocolates in DC that can warm you up just as well. The freezing days are only multiplying, so stop into one of these 4 spots to get cozy with some chocolate.